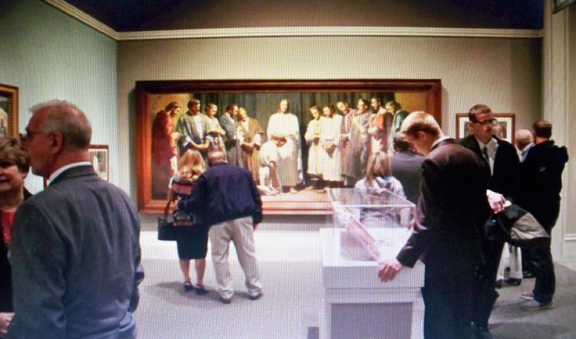 A *NEW* Exhibit of Harry’s Art in Salt Lake City! 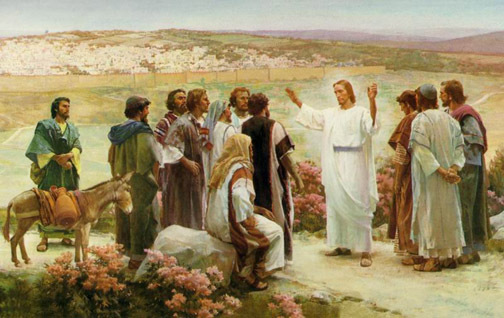 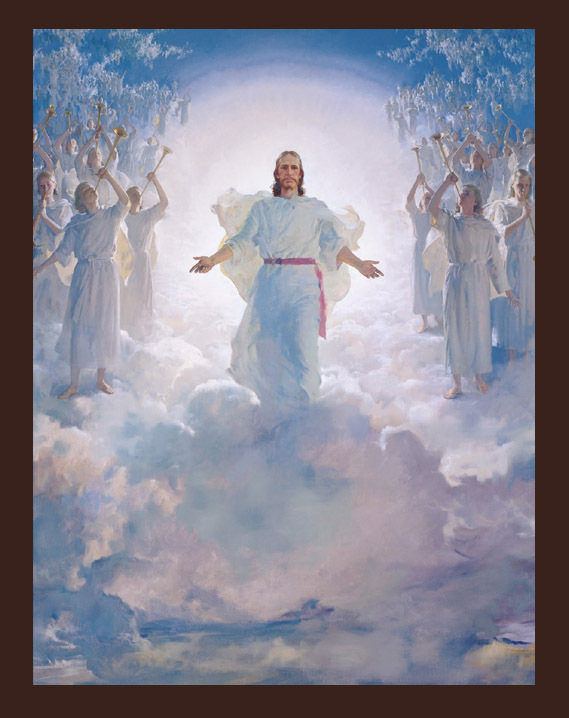 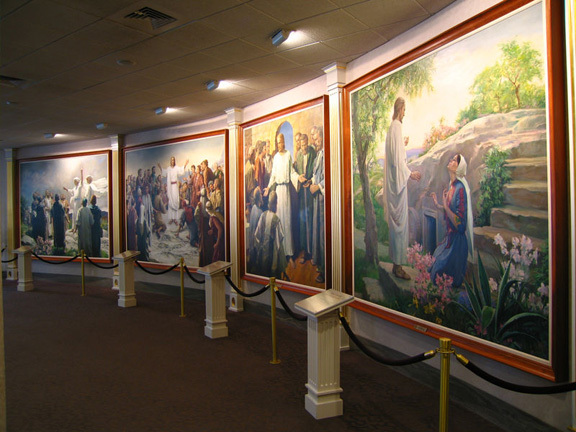 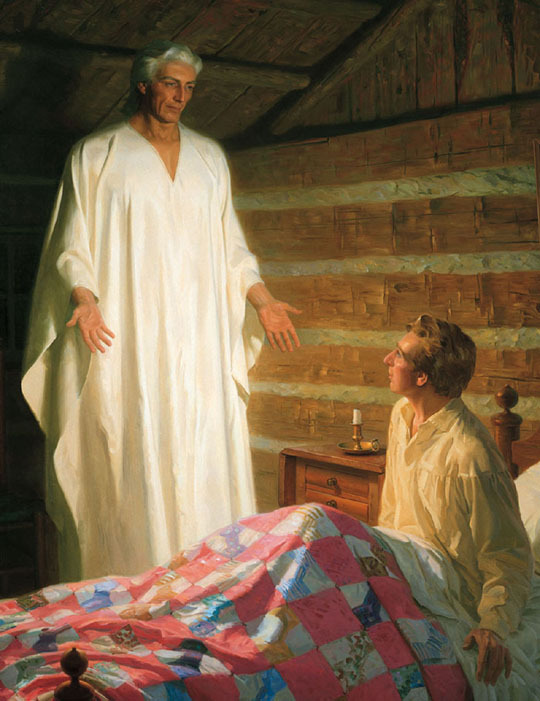 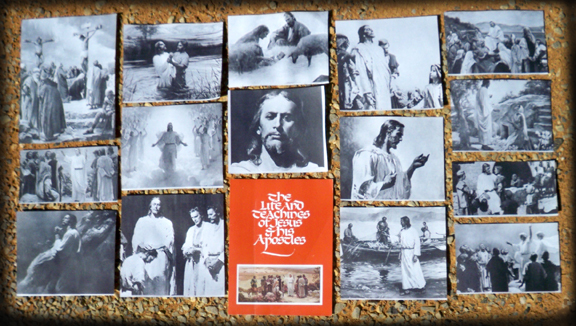 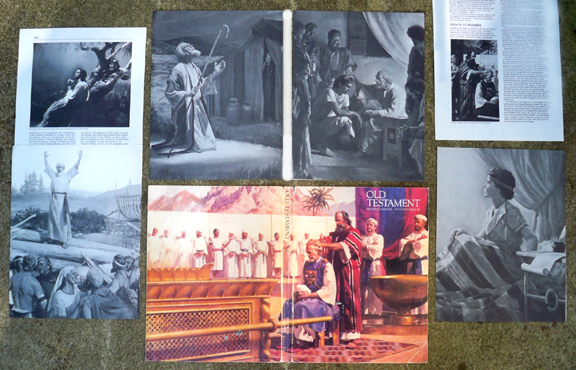 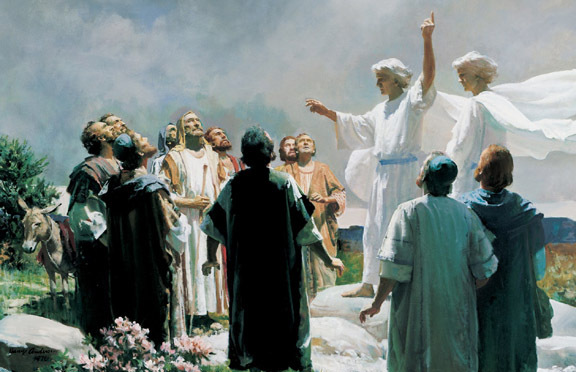 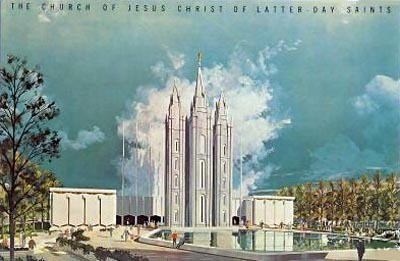 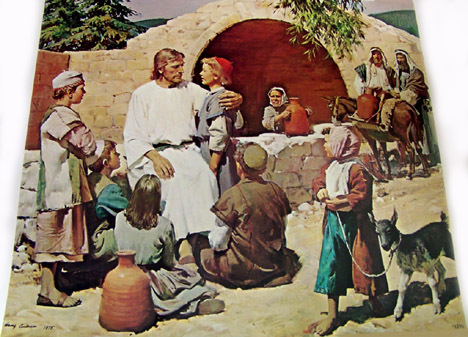 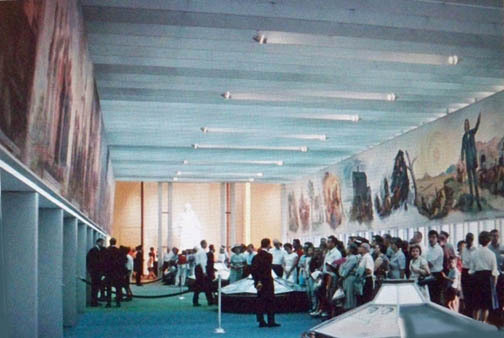 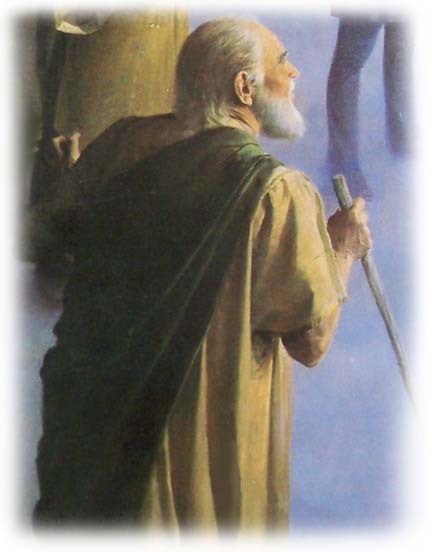 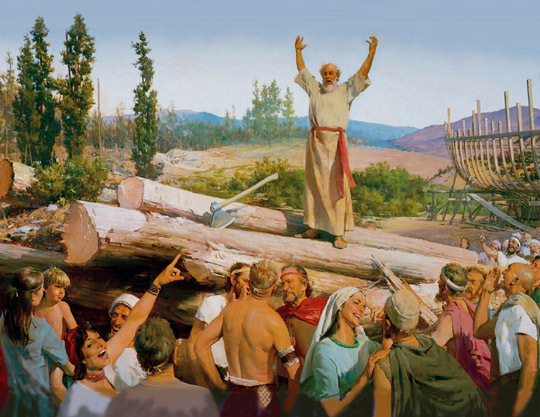 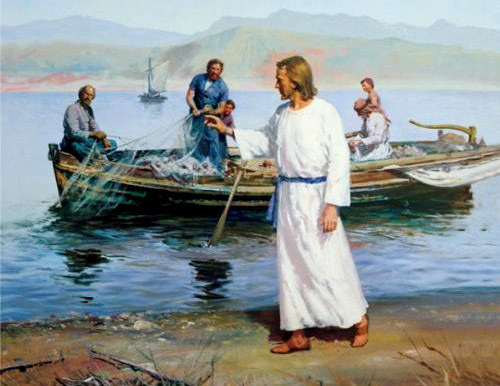 In the 1960’s and 1970’s Harry Anderson did a series of paintings for the LDS Church, these larger mural-sized paintings are “re-paintings” done by another artist of Harry’s art…. 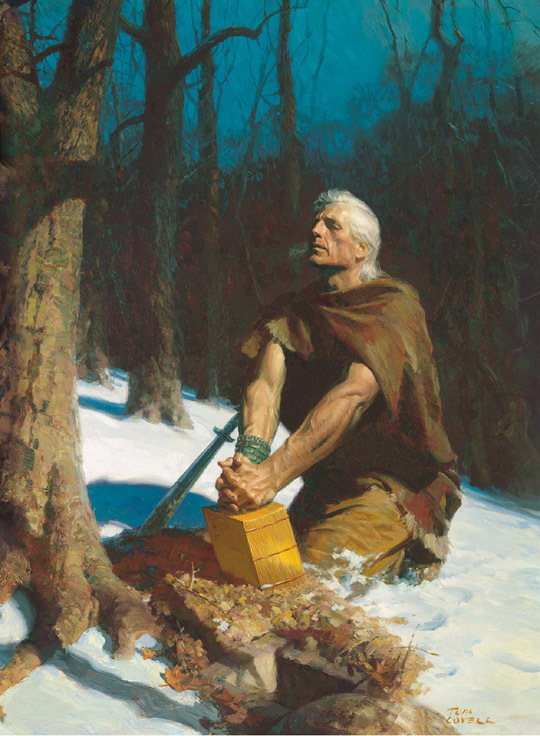 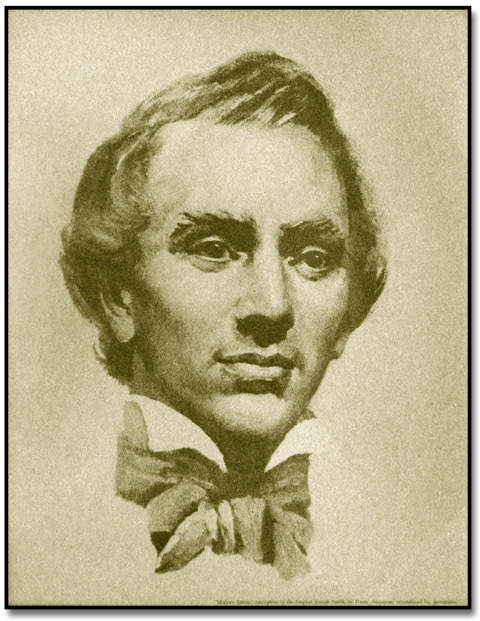 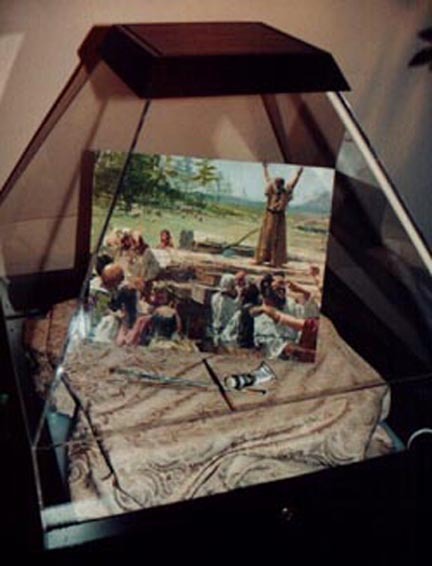 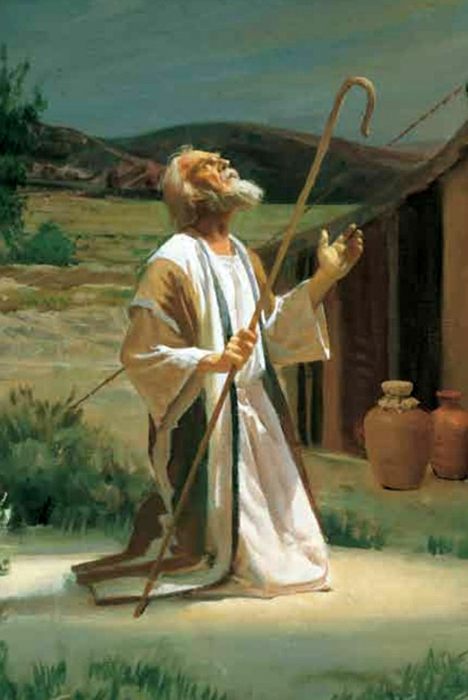 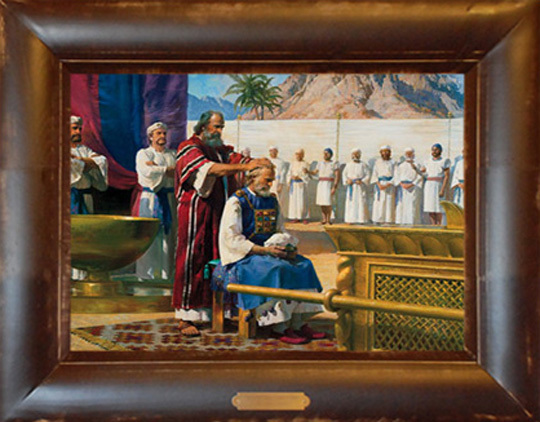 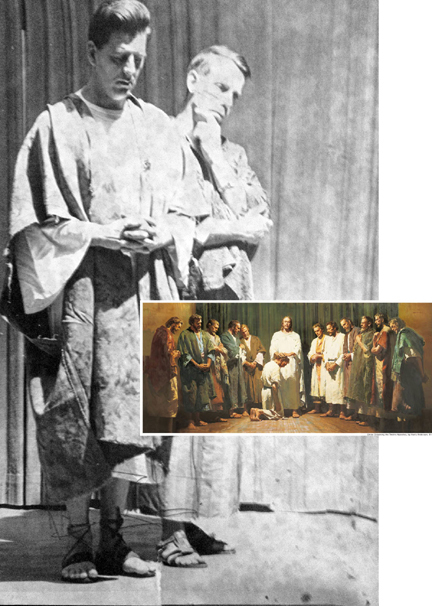 Harry Anderson did about 20 paintings for the Mormons, but only biblical Bible scenes — his friend Tom Lovell accepted the commissions for the paintings that dealt with Mormon doctrine…. 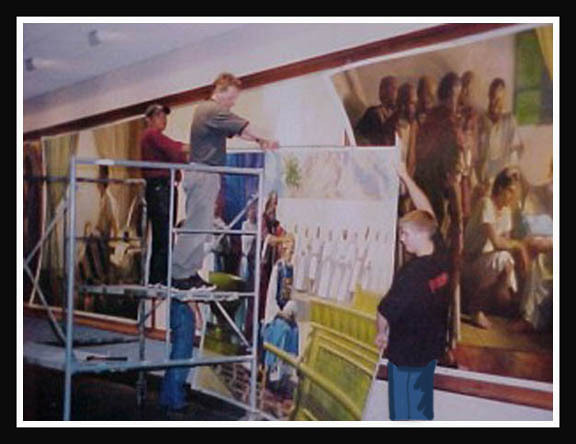 For many years I thought that Tom Lovell also did this mural painting of “The Last Judgment,” but I’ve just heard that this 1974 painting was done by another of Harry’s artist friends, John Scott! 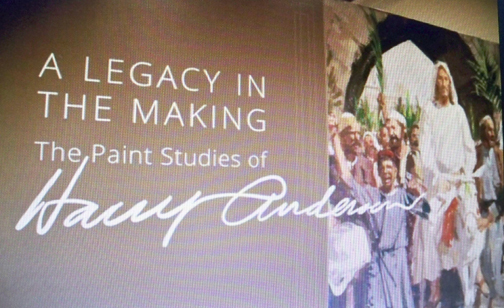 …and John Scott painted Harry Anderson into the painting!